Hundreds of Russian and Chinese intelligence agents are operating in Brussels, the EUs foreign service has warned. The European External Action Service (EEAS) estimates there are about 250 Chinese and 200 Russian spies in the European capital, Germanys Welt am Sonntag newspaper reported, citing EU diplomats. 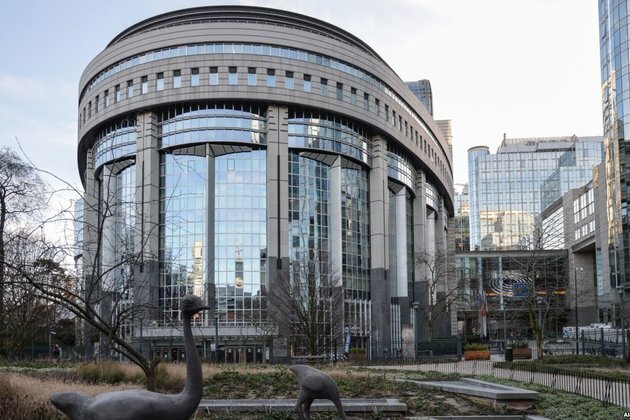 According to the report, EU diplomats and militants have been advised to stay away from certain parts of Brussels European quarter, including a popular steakhouse and a cafe near the European Commissions main building. The Russian and Chinese intelligence agents chiefly work at the embassies or trade missions of their home countries, according to the report.